Deciding between NFC and RFID Access Control? Find out more about RFID first! Near field communication (NFC) technology is a type of communication, which is based on the induction of electromagnetic fields developed mutually between two antennas of NFC technology enabled devices. The communication between two devices takes place through a stack of communication protocols. Loop antennas are commonly used in the common applications of near field communication for generating magnetic fields when brought closer to each other. The normal range operational distance between two devices is less than 1.6 inches or 4 cm. 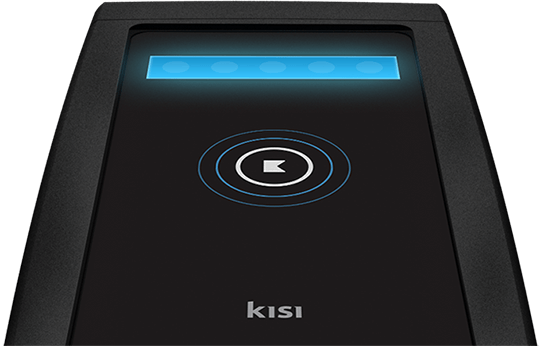 An air interface between two devices – commonly known as NFC card and NFC reader, is established at 13.56 MHz frequency, which is a reserved band for industrial, scientific and medical uses generally referred as ISM band. This band is free and does not involve complex licensing or other major regulation procedures. The range of data rate of air interface established between two NFC enabled devices normally lies between 106 kbps to 424 kbps. The GSMA group and NFC forum are two major bodies that define and regulate the NFC communication standards. NFC technology is being used in multiple applications nowadays, especially in the cloud computing access control, physical access control, system security, property security and many others. The fundamental principle of NFC technology in all applications remains same either one way or the other. In very ordinary cases, NFC technology employs one NFC reader and one NFC card or key. The key is normally coded with the tag data, which contains the information for authorizing the holder to access the designated room or area. That key is tapped over the NFC reader, which reads the information with the help of NFC communication protocol sets, and grants access to the authorized person. This communication is not limited only to authenticating and granting the access to the authorized person, but also records the access information, time, period of access, and many other parameters. Similarly, a smart card is also being used in NFC enabled devices, such as tablets, mobiles and laptops to access the cloud based network and system resources over the internet. 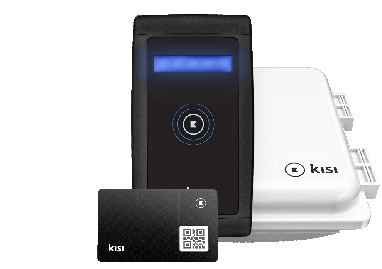 In this access control system, the smart card data is transmitted over the internet to the centralized location for granting of access into the entitled cloud computing resources. 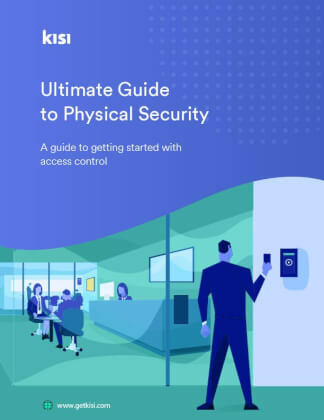 There are many different types of readers that are extensively used in different access control applications; among those readers, an IP based modern access control reader is a highly featured, secure and reliable access control device available in the market. This reader can easily be integrated into an IT network for achieving the robust and secure access control with many additional security and operational features. A latest form of NFC access control system is being managed through the mobile applications installed on the smart phones. Those mobile applications act as the key or an information tag for the NFC reader. When the mobile is swapped or tapped over the NFC reader, a communication channel is established over the air interface, and data transactions take place to authenticate the authority of the user to access the secured area, resources or applications. 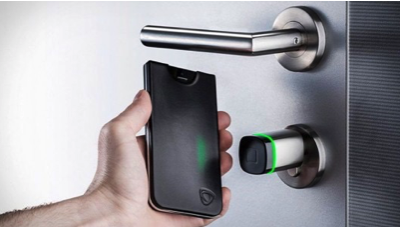 Owing to the huge growth in the cloud computing applications/services and the mobile work force, many industry experts believe that a huge potential of business growth is available in the domain of NFC based access control systems applicable to both digital and physical resources. So, it is very predictable that mobile phone would extensively be used as NFC card to get secure access to your office, home or other secured areas in the near future.